the reconstruction of Arctic environments using lake sediments, and most recently, the effects of natural and prescribed fires on the soils along the forest-prairie boundary in western Iowa. At Trinity he turned into a jack-of-all-trades, teaching everything from introductory geology and environmental science courses to advanced classes in soil science, climate change and geophysics as well as calculus-based physics for engineers and aspiring medical doctors. 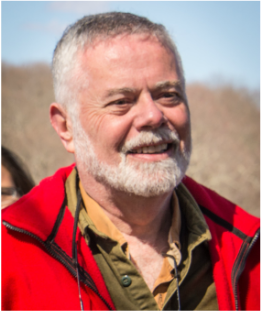 Drew Hyatt is a geomorphology professor and former chairperson in the Department of Environmental Earth Science at Eastern Connecticut State University. His academic background began in Canada with graduate training and investigations of ground ice and ground thermal regimes around reservoirs and at natural exposures in the eastern Canadian Arctic. 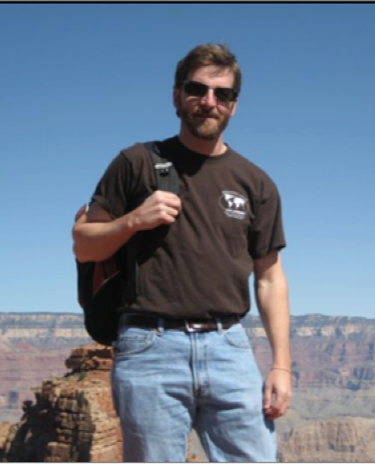 Upon completing his doctorate at Queen’s University in Kingston, Ontario, Drew worked for 6 years at Valdosta State University in south Georgia where he examined sinkhole development, lacustrine records in sinkhole lakes, and the development of large erosional gullies. 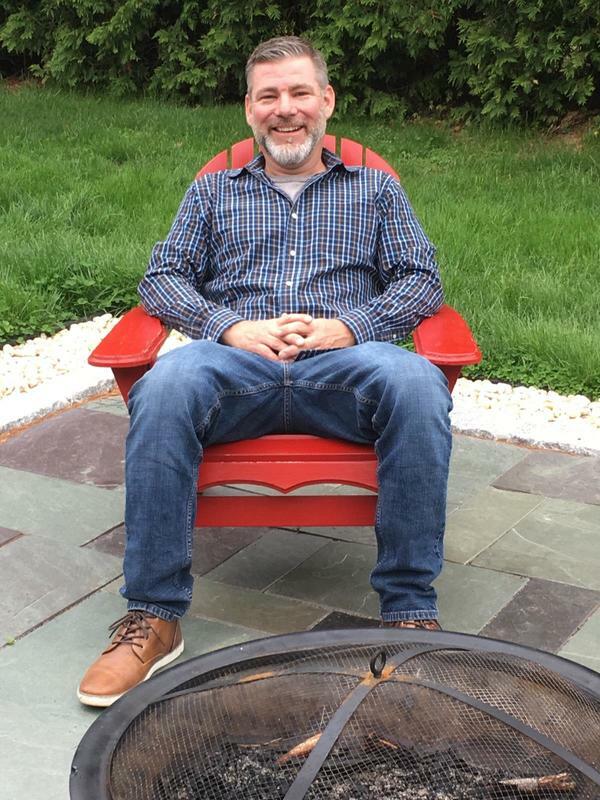 He moved to Eastern in 1999 and has continued to examine natural and human-induced landscape change at sites in Eastern Connecticut. All of his research incorporates undergraduate research most recently utilizing a combination of laser scanning, ground penetrating radar, and various coring techniques. 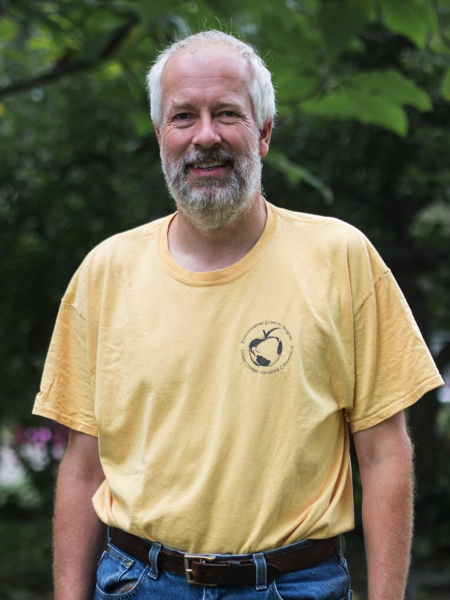 Ralph Lewis is a certified Professional Geologist with 39 years of professional experience; State Geologist of Connecticut between 1997 and 2003. Professor in residence, Marine Sciences Department, UCONN-Avery Point; Member Connecticut Academy of Science and Engineering; Former member of the Ocean Studies Board of the National Academies; Recipient of Dr. Sigmund Abeles Award for “Outstanding Service to Science Education in Connecticut”. In 2014, Ralph authored a chapter on the geology of Long Island Sound in the Springer Book Series entitled "Long Island Sound Prospects for the Urban Sea." He is presently the GSC president. 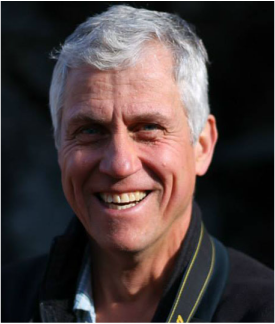 photography for mineral dealers’ web sites and publications, gives presentations for local gem and mineral clubs, and is editor for a club newsletter. Phil Resor is an Associate Professor of Earth and Environmental Sciences at Wesleyan University. A specialist in structural geology, he studies rock deformation with an emphasis on the geometry and mechanics of fault zones with applications to earthquakes, planetary science, and energy resources. In the classroom, Phil emphasizes problem and project based learning in courses such as physical geology, field geology and Earth and environmental modeling. He has contributed to several national efforts to develop teaching materials that use active learning to engage undergraduate students in addressing societally relevant problems. 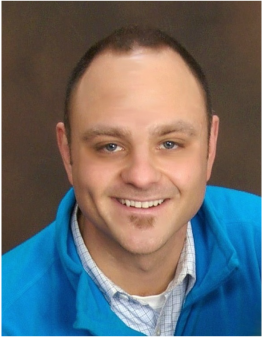 A New England native, Phil received his BA in Earth Science from Dartmouth College before heading west where he completed an MS in Geology at the University of Wyoming and a PhD from Stanford University. 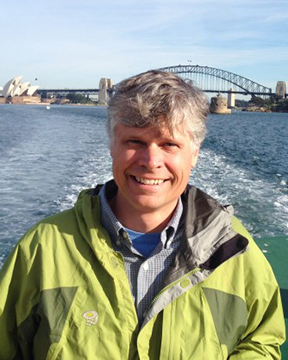 Phil returned to New England in 2004 to join the Wesleyan faculty and is a founding member of the Geological Society of Connecticut who joined the board in 2015.
postglacial events including Holocene sea-level rise; and recognition and study of potential permafrost-related structures formed on glacial surfaces in southern New England that have important paleoclimatic implications. Janet also spent ten years working in the Water Resources Discipline working to develop the methodology for delineation of bedrock lithology, structure, and fracture geometry at a scale that is useful for hydrologic analysis and to assess the geohydrologic factors that support current and future water-supply and ground-water contamination studies in glaciated crystalline-bedrock terrain. Janet was instrumental in the creation of the Geological Society of Connecticut and has served as that organization's President and is currently Past President.soon! Margaret A. Thomas, CPG is Connecticut State Geologist, Directing the State Geological Survey Program at the Department of Energy and Environmental Protection (DEEP). Margaret manages all aspects of the program, including planning, budgeting, and crafting agreements with State, Federal, and academic partners for mapping, research, and data preservation initiatives to serve the geoscience information needs of the State. Margaret served on the Board of Directors for the non-profit Community Children’s Center in Storrs, CT for 5 years (3 years as Chair); has been a NEGSA Field Trip Chair, and Student Mentor in Applied Geology, and is a CT 4H Program volunteer. Margaret raised thousands of dollars for Haiti earthquake victims and Direct Relief International, serving Tohoku earthquake and tsunami orphans in Japan. 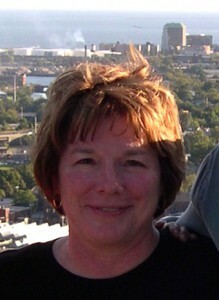 As a Charter member of the Geological Society of Connecticut, Margaret served as Secretary (2011-2013) and is currently Society Treasurer (2014-2016). Daniel A. Vellone, PG, CPG is the Northeast Regional State Geologist for the USDA-Natural Resources Conservation Service and is responsible for providing professional geologic expertise for all phases of design and construction of NRCS conservation engineering projects for the State of Connecticut, and throughout New England and New York State. He is state-licensed and board-certified with over 15 years private-sector consulting experience prior to government service. He has also previously served on the adjunct faculty at Manhattan College in Riverdale, NY from 2006 to 2010 offering undergraduate courses in geology, earth science and soil mechanics. Connecticut. He has served on the Board of Directors (and precursor Steering Committee) since the inception of the GSC, was chair of the Bylaws and Constitution Committee and is currently co-chair of the Communications and Education Committee.